These homes are centrally located near downtown Rockport. 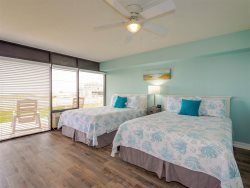 Convenient for shopping, dining, local attractions, and the Rockport beach. Code: Rock N Reel Fish You Were Here!